When Diane Audrey Ngako asked me if I'd like to temporarily 'take over' her platform's Instagram account, I didn't hesitate for a second. 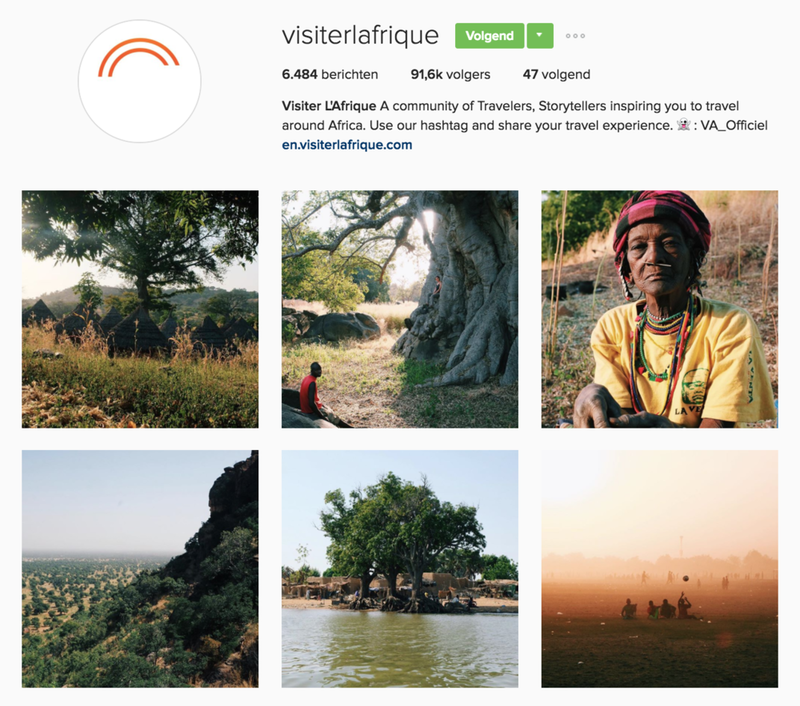 "To inspire you to travel around Africa", she started the @visiterlafrique account and the linked website two years ago. Eventually, she even quit her job as a Le Monde journalist to pursue her African dream - she now runs a big, and still growing platform with 'ambassadors' all over the African continent. From last Monday until the end of today, I've posted pictures of my trip to Ivory Coast, Mali and Senegal on Diane's @visiterlafrique Instagram account, you can check them out here. I'd love to hear what you think - send me a message !